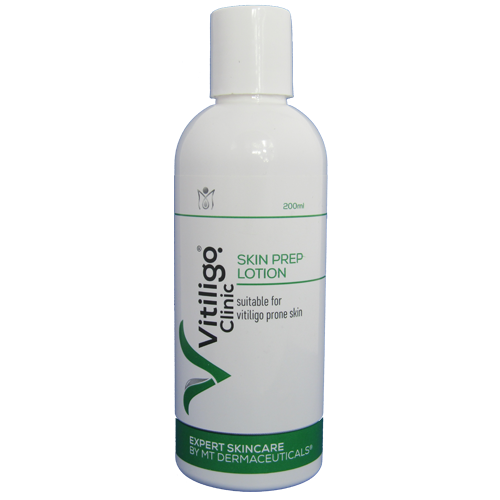 Vitiligo.Clinic’s Skin Prep Lotion is designed to prepare the skin by gently removing any oily residue or dirt. Skin Prep Lotion contains a high amount of actives known for their antimicrobial effects. The Vitiligo.Clinic Skin Prep Lotion is a light pink – tan coloured liquid, that slightly foams when shaken. What is Vitiligo.Clinic Skin Prep Lotion is used for? Vitiligo.Clinic Skin Prep Lotion cleanses and prepares the skin surface for the application of the Vitiligo.Clinic Emollient. Vitiligo.Clinic Skin Prep Lotion improves skin barrier function and microbial defense. It is recommended for best results that the Vitiligo.Clinic Skin Prep Lotion is used in conjunction with Vitiligo.Clinic Emollient as the two products complement each other. It is also recommended that, in order to address the systemic (internal triggers) the Vitiligo.Clinic PSC 100 is ordered. Obtained by enzymatic synthesis from natural sugars (sucrose and maltose). Diverse bacterial communities can be found on the surface of skin. The ecological balance of this community is very important to prevent overgrowth of external pathogens and in the maintenance of the barrier function of skin. α-glucan has been shown to stimulate the growth of beneficial resident flora, whilst its bioselectivity was enable to restrict the growth of pathogenic flora. Aloe vera contains 75 potentially active constituents: vitamins, enzymes, minerals, sugars, lignin, saponins, salicylic acids and amino acids. Bradykinase, an enzyme, helps to reduce excessive inflammation when applied to the skin topically. Recently, a glycoprotein with antiallergic properties, called alprogen and novel anti-inflammatory compound, C-glucosyl chromone, has been isolated from Aloe vera gel. It contains 12 anthraquinones, Aloin and emodin act as analgesics, Antibacterials and antivirals. And it also contains 4 plant steroids; cholesterol, campesterol, β-sitosterol and lupeol. All these have anti-inflammatory action and lupeol also possesses antiseptic and analgesic properties. It also contains salicylic acid that possesses anti-inflammatory and antibacterial properties. Lignin, an inert substance, when included in topical preparations, enhances the penetrative effect of the other ingredients into the skin. Saponins that are the soapy substances form about 3% of the gel and have cleansing and antiseptic properties. 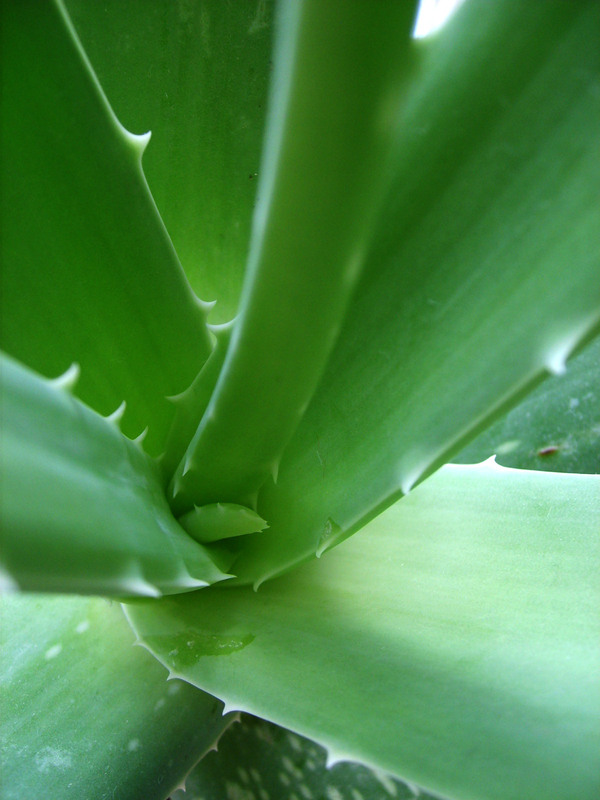 Aloe also has an anti-inflammatory effect by inhibiting COX2 and PGE2. Aloe scavenges hydroxyl radicals and prevents suppression of superoxide dismutase and glutathione peroxidase in the skin. It reduces the production and release of skin keratinocyte-derived immunosuppressive cytokines such as interleukin-10 (IL-10) and hence prevents UV-induced suppression of delayed type hypersensitivity. It inhibits the cyclooxygenase pathway and reduces prostaglandin E2 production from arachidonic acid. Aloe helps to bind moisture into the skin, stimulates fibroblast which produces the collagen and elastin fibers making the skin more elastic and less wrinkled. It also has cohesive effects on the superficial flaking epidermal cells by sticking them together, which softens the skin. The amino acids also soften hardened skin cells and zinc acts as an astringent to tighten pores. Its moisturizing effects improves the skin integrity and decreases erythema. It also has anti-acne effect. Surjushe A. et al. ; Aloe Vera: A Short Review; Indian J Dermatol. 2008; 53(4): 163–166. Caprylyl/Capryl Glucoside acts as a non-ionic surfactant. It is a C8-10 alkyl glucoside and is used in formulating shampoos. Centipeda Cunninhanii is a unique indigenous Australian plant belonging to the Australian Asteraceae family. It has been used by the indigenous Aboriginal people for thousands of years as a medicinal plant for treating wounds, infections and inflammation. Whilst its essential oil constituents, chrysanthenyl and sabinyl acetates, have been known for some time, there is still limited scientific information regarding its phytochemistry and biological activity. Investigations to date have confirmed that it has anti-inflammatory and antioxidant (ORAC) properties. Further detailed investigations have proposed that the extract acts against a range of inflammatory markers including COX-1, COX-2, NO and TNF-α, but not through the lipoxygenase pathway. So far seventeen compounds have been isolated and subsequent bioassays has linked flavonoids to its anti-inflammatory activity, whilst the antioxidant activity was attributed to both flavonoids and a group of novel heptenedioic acid cinnamoyl esters. Farnesol (FAR) occurs naturally in a number of essential oils. Farnesol has a broad spectrum of biological activities including antioxidant, anti-inflammatory and anti-allergic properties. The farnesol contained in this product is an active compound isolate that has been tested as an antimicrobial agent against many microorganisms and as a potential alternative to antibiotics. Several studies have shown that farnesol affects the growth of many bacteria and fungi. One example is the coagulase-positive staphylococci – Staphylococcus aureus, where farnesol has been shown to inhibit biofilm formation and compromised the cell membrane integrity. 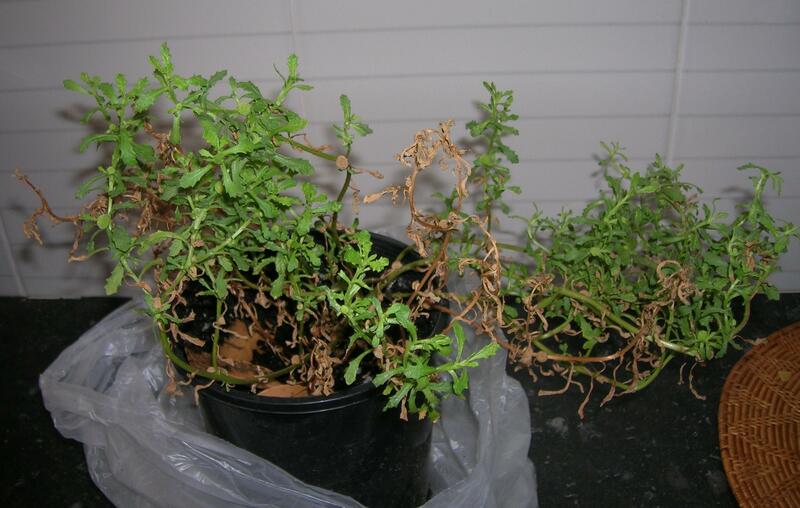 It has also been shown to have antibacterial effects against Staphylococcus epidermidis and candida albicans biofilms. Healthy skin barrier function ensures sufficient protection against external stressors such as mechanical injuries, thermal, chemical, ultraviolet (UV) radiation]. 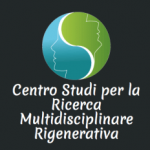 It has been confirmed that triggering factors for vitiligo can be environmental stressors i.e. drugs, exposure to the sun, chemicals, toxins and trauma (mechanical damage). Depigmented macules (patches) of stable, non-inflamed vitiligo display inferior skin barrier function. Although the mechanisms underlying the abnormal barrier function in vitiligo-involved sites are not clear, it is well known that Stratum Corneum (SC) lipids play an important role in permeability barrier homeostasis. Various studies have shown that SC hydration is reduced in vitiligo lesions compared with uninvolved skin. It is known that glycerol, a humectant, diffuses into SC and retains water in the skin. It has been shown that the moisturizing effect of glycerol is due to its accumulation in the entire thickness of the SC, penetrating the skin and creating a ‘reservoir’ in the depth of SC within the lipid bilayers without disruption of liquid crystallinity ⁄lamellar structure. 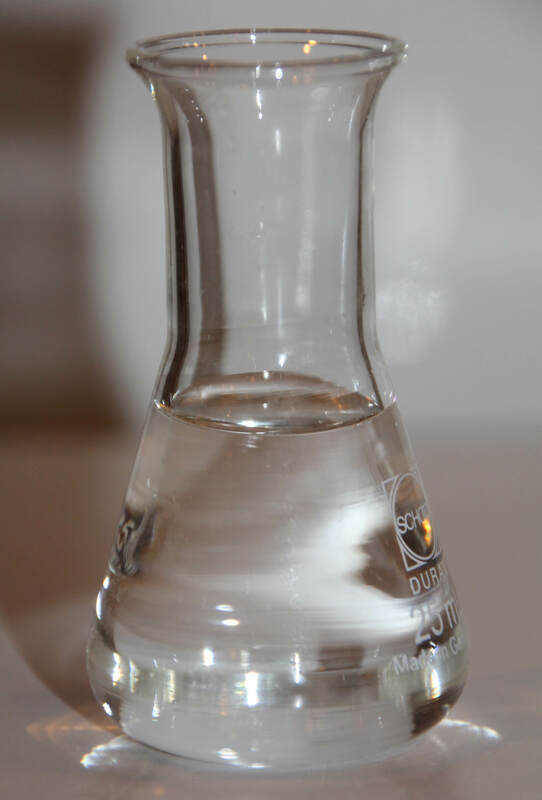 Glyceryl Caprylate is a monoester of glycerin and caprylic acid. Together with the Benzyl Alcohol and Salicylic Acid forms the preservative for the Vitiligo.Clinic® Skin Prep Lotion. Salicylic acid facilitates the penetration of the Vitiligo.Clinic® Emollient into the skin. Salicylic acid also has fungicidal property and has bacteriostatic action due to its property of interfering with the synthesis of pantothenic acid by bacteria. Salicylic acid also has a mild antiseptic action and possesses anti-inflammatory, anti-pruritic, antiseborrhoeic, analgesic and antimicrobial properties. Lactylic esters of fatty acids (LEFA) are versatile additives used cosmetics. LEFAs are non-toxic and biodegradable. It has antimicrobial properties. Sodium Caproyl/Lauroyl Lactylate is a natural antimicrobial agent derived from sugar beet. It is effective against gram-positive bacteria and yeasts with efficacy against Malassezia Furfur – dandruff; Trichophyton mentagrophytes, Trichophyton rubrum and Epidermophyton floccosum – athlete’s foot and nail infections; Candida Albicans – thrush, and Propionibacterium acnes. 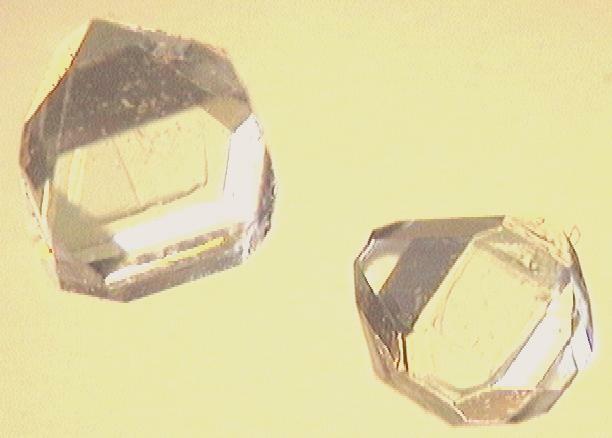 A plant-based surfactant. This ingredient has been certified by the US Natural Products Association (NPA). Terpinen-4-ol, the main constituent of the essential oil of Melaleuca alternifolia (tea tree oil) and hence a bioactive isolate. Studies have shown that Terpinen-4-ol is also the most active ingredient in TTO to exert antibacterial and antifungal effects. Its wide range of antimicrobial effects have been shown effective against several microbes responsible for hospital-acquired infections including Methicillin-resistant Staphylococcus aureus (MRSA), Methicillin-sensitive Staphylococcus aureus (MSSA), Coagulase-negative Staphylococci (CoNS), and Pseudomonas aeruginosa. Additionally, Terpinen-4-ol also possesses anti-inflammatory properties by suppressing superoxide production, pro-inflammatory cytokines, TNFalpha, IL-1beta, IL-8, IL-10 and PGE2 by LPS-activated monocytes. It is also an effective miticide against Demodex folliculorum and Demodex brevis (mites) associated with Rosacea. Deionized water is highly purified water that has gone through reverse osmosis and had all of the ionic contaminants removed. 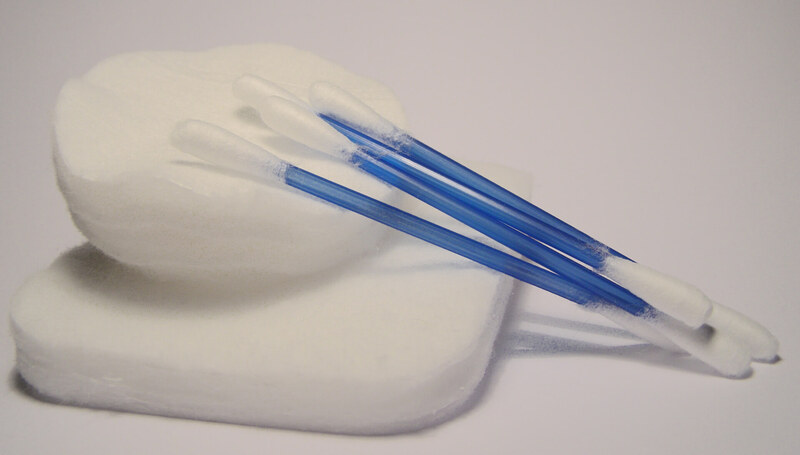 Xylitol combined with glycerol exerts anti-irritant and anti-inflammatory effects. Studies have revealed that the combined application of glycerol and xylitol significantly elevates the hydration of the SC. Glycerol and xylitol have been shown to increase the water content in the superficial and deeper layers of the skin and increase the quantity of filaggrin at the protein level in the skin. Glycerol and xylitol effectively improves barrier function of the skin. 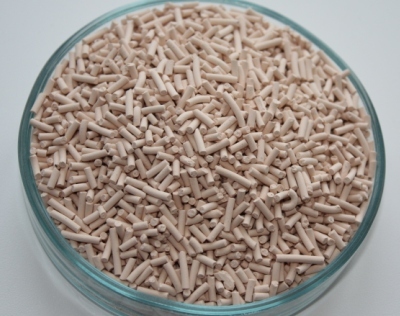 Clay minerals are ubiquitous in nature and their adsorptive and absorptive capabilities have been used in a variety of cosmetics and pharmaceutical formulations. It is an anti-adhesion agent, haemostatic, reduces exudate and a deodorant. Clays also have antibacterial and antimicrobial properties. Apply the Vitiligo.Clinic Skin Prep lotion to a cotton pad/ball or to the end of a cotton bud. Gently wipe the area or lesion. Do not rub. Do not wash off. When dry apply a small amount of Vitiligo.Clinic Emollient and gently massage the cream into the area or lesion. Avoid spreading the cream onto unaffected normal skin. Follow this regime twice daily. It is recommended that you do a Patch Test before extended use of this product.